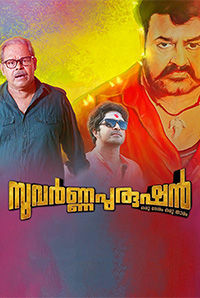 Sasi Kalinga is an Indian actor who works primarily in the Malayalam film industry. He made his acting debut in Kerala Cafe (2009). His acting credits include movies like Paleri Manikyam: Oru Pathirakolapathakathinte Katha (2009), Pranchiyettan and the Saint (2010), Puthumukhangal (2010), Indian Rupee (2011), Spirit (2012), Amen (2013), Philips and the Monkey Pen (2013), Vellimoonga (2014), 32aam Adhyayam 23aam Vaakyam (2015), Amar Akbar Anthony (2015), Oppam (2016), Pulimurugan (2016) and Munthirivallikal Thalirkkumbol (2017). Sasi has also acted alongside Renji Panicker, Esther Anil, Sijoy Varghese and Leona Lishoy in P. K. Baaburaaj`s Gemini (2017) and Bobby (2017). His 2017 release includes the Malayalam language comedy Vishwa Vikyatharaya Payyanmar and Onpatham Valavinappuram. His 2018 releases include Suvarna Purushan and Theetta Rappai. 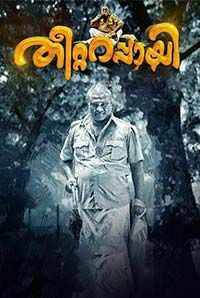 His 2019 releases include Ningal Camera Nireekshanathilaanu and Arayakadavil.